When is the last time your child walked or biked to school? 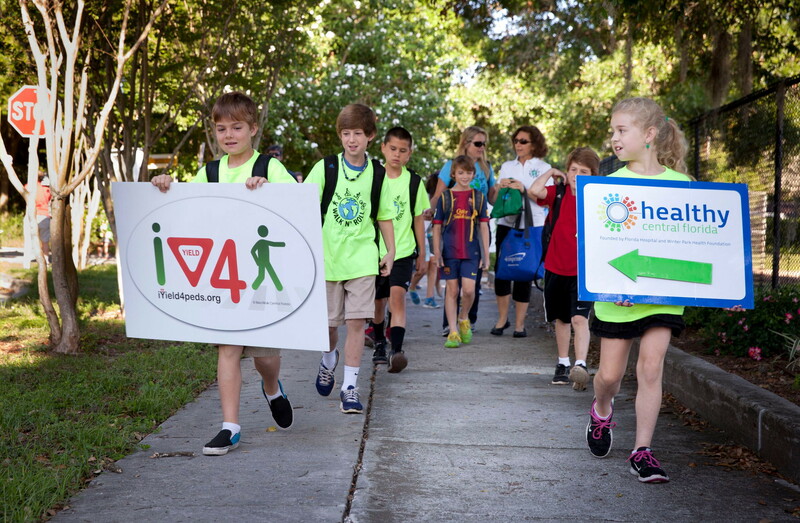 The Space Coast Transportation Planning Organization (TPO) from Brevard County has rolled out the Feet Not Fuel Program, using technology to promote Safe Routes to Schools. The website gives students 24/7 access to pedestrian safety tips, carbon footprint calculations, resources, and games. Children can earn prizes for the most days walked to school and best pedestrian safety doodle. What a cool way to track your commute to school!